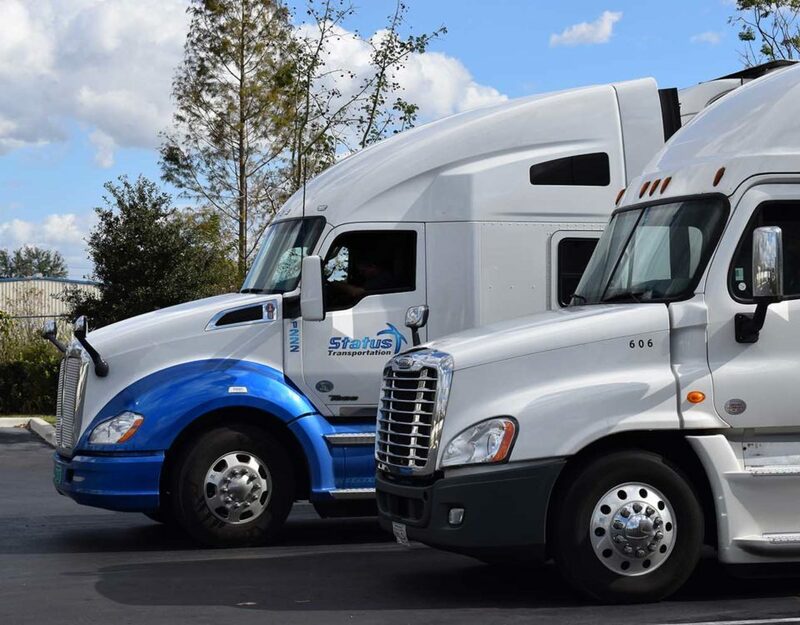 Status Transportation Corp., a leading ground freight and cargo services company for Owner Operators, is expanding its Winter Garden, Florida, headquarters to accommodate the opportunity of growth, which includes the addition of up to 50 new jobs. Since 2009, Status Transportation has cemented its place in one of Central Florida’s most progressive cities and the new expansion plans aimed at creating new jobs and opportunity in the Transportation Industry. 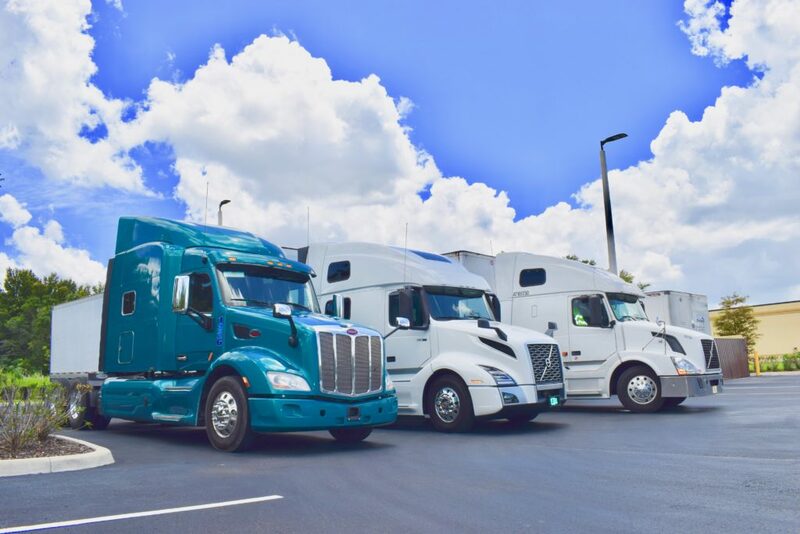 Following its recent addition of a service facility in Atlanta, GA, Status Transportation is yet experiencing another growth spurt as it prepares to celebrate its 10th anniversary supporting the needs of Owner Operators. This time, the company does not have to go far as it recently acquired an empty lot next to its Winter Garden headquarters. The recent addition of a 7,200 square foot tract in the Winter Garden Commerce Center will allow Status Transportation to future-proof its imminent growth. For decades, Winter Garden was known as a quaint little town located between the Central Florida cities of Orlando and Clermont. The little town is no more, as Winter Garden has become one of the area’s most progressive and business-friendly communities. The new Status Transportation building will be designed using the sustainable development technologies and construction techniques—including a “cool roof” to reflect sunlight and reduce the absorption of heat, which often translates into increased energy costs. Other green-building elements planned by Status Transportation include smart-room LED lights equipped occupancy/vacancy sensors and a backup power generator to ensure business continuity in the event of a longer than usual power outage, such as in a post-hurricane scenario. From light-industrial to manufacturing facilities, Winter Garden has been welcoming companies seeking to relocate to this easily-accessible location near the intersection of State Road 50, FL 429 (Daniel Webster Western Beltway), and the Florida Turnpike. 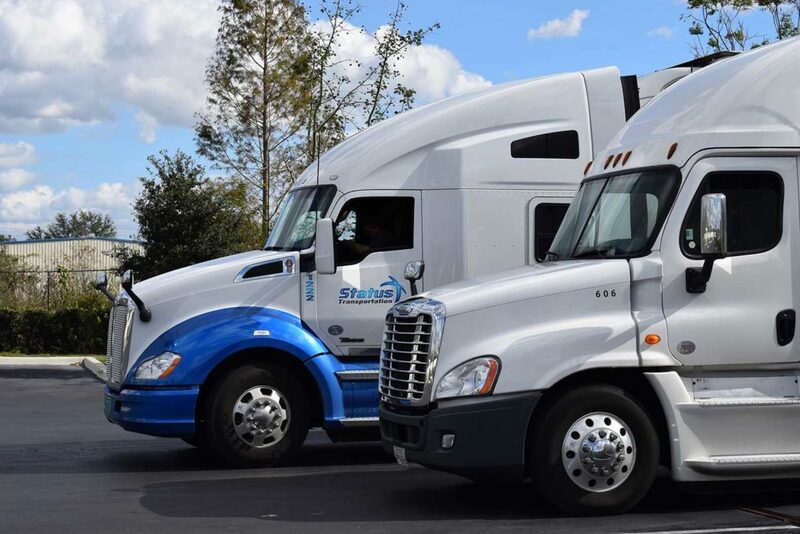 “Growth is an integral part of the evolution of our company,” added Statkus, whose business has thrived thanks to an out-of-the-box vision that includes the constant reinvention of the way his transportation company operates. 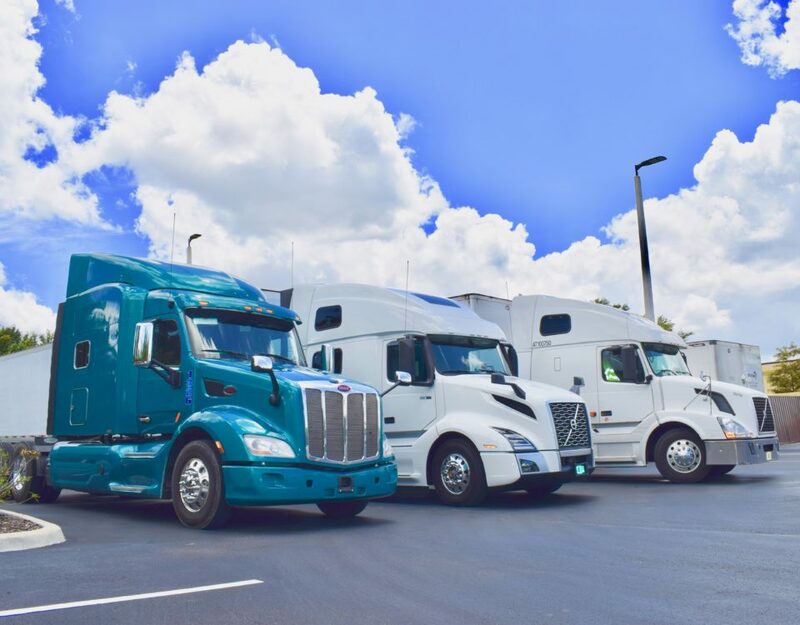 Case in point, the new facilities will accommodate a variety of personnel needed to maintain Status Transportation’s commitment to serving the evolving needs of its Owner Operators. 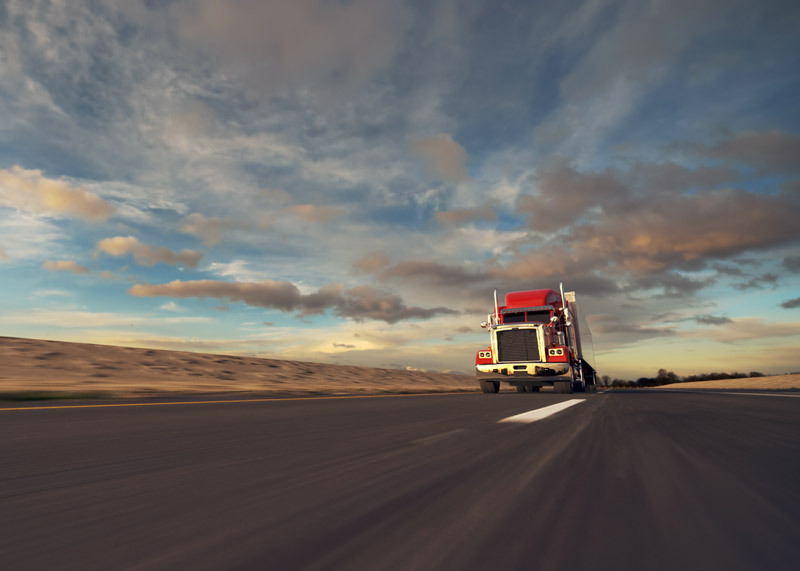 Personnel may include; Load Coordinators, Trucking Safety Team, and Owner Operator Recruiters. Status Transportation plans to break ground in early 2019, with the buildout taking most of that year to complete before its inauguration—thus adding to the excitement of celebrating a decade in business.